February 4 – The increasingly fractious leadership of the Confederation of African Football under Ahmad Ahmad has been dealt yet another internal blow with former Liberian FA chief Musa Bility resigning from two senior positions within CAF. The rule of Ahmad, who ended veteran Issa Hayatou’s 29-year reign as African football boss in 2017, has prompted widespread division throughout the Continent, not least over his haphazard decisions with regard to the next three editions of the African Nations Cup which has caused confusion and resentment in equal measure. Bility said he was not invited to the last meeting of CAF’s emergency committee after going public with concerns about the 2021 edition of the African Nations Cup being handed to Cameroon after it was stripped of this summer’s hosting. He says Ahmad has forgotten who got him to the presidency in the first place. 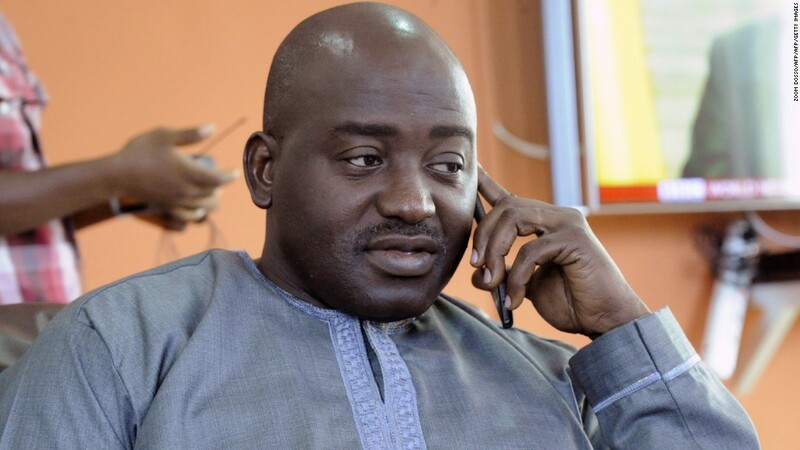 Tellingly, however, Bility has decided not to resign from CAF’s all-powerful executive committee, meaning he technically remains half-in and half-out and suggesting his stance is not entirely the noble gesture he would have us believe. Whilst he may be right to highlight the divisive way CAF is being run, of all the officials to question African football’s leadership, he is hardly the most credible having been blocked from standing for the FIFA leadership in 2016 after failing an integrity check. Following months of damning stories and rumours surrounding financial corruption under his LFA leadership, Bility stepped down in September last year after choosing not to run for a third term and was succeeded by Mustapha Raji. Just as Bility was resigning from his two positions, so Raji was breaking his silence over how the federation was struggling to settle the debts of the previous administration which had come under intense scrutiny for allegedly mismanaging development money intended for the country. Yet in his letter, Bility defends his stewardship of the Liberian FA and claimed that monies due to his federation from CAF, to be precise $200,000, were never passed on. In another part of his hard-hitting resignation letter, Bility makes an equally remarkable claim that FIFA is far better run under Gianni Infantino than CAF is under Ahmad. “I have been unfairly suspended before,” he said. “I have suffered irreparable reputational damage. I have struggled enough and suffered numerous bashing and character assassination in my quest for fairness in football. It has cost me more than I can bear any longer. “But if I can leave football today knowing that I played a pivotal role in that famous second round victory for Gianni Infantino who, along with his incredible team, has brought so much change and dynamism to FIFA, my battle would never have been in vein.